The National Museum of History of Moldova opened on Thursday, June 21st, 2018, at 15.00, the temporary exhibition "Rescued heritage". 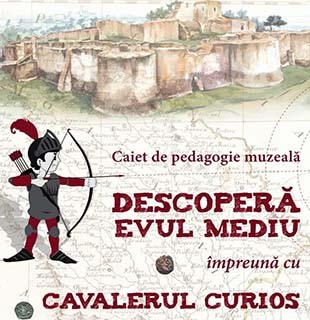 It is an unprecedented exhibition that brings to the public cultural objects of historical, scientific, artistic and other cultural value that have entered the collections of the museum as a result of the decision of the Interdepartmental commission for the determination of the purpose of confiscated or objects without owner. These objects have been confiscated over the years by Moldovan authorities or detained at customs offices. They feature a wide variety of exhibits, such as: painted wood icons, bronze casting icons, jewelry, coins, decorations, secular and religious silverware, etc. The exhibition also includes several lots of objects, which have been provided with expertise, evaluation and records by the museum and are to be submitted to the Interdepartmental commission in order to determine the subsequent destination. The objects have never been displayed, while the general public knows them only from the periodical press. 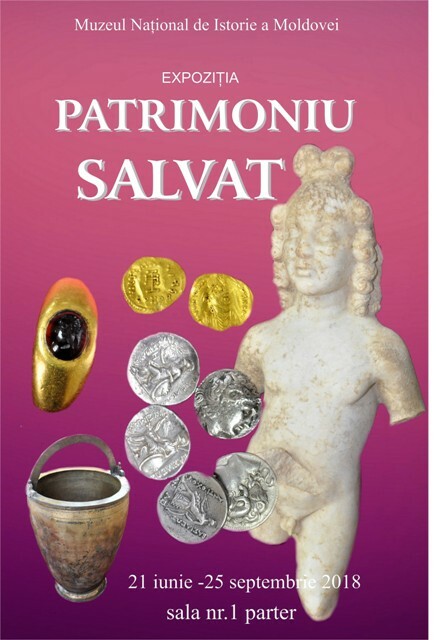 Among these, we mention: the pieces confiscated by the customs authorities in Amsterdam, the Netherlands, which, according to the documents, came from the Republic of Moldova; a large lot of ancient and Byzantine objects (luxury vessels of glass, ceramics, statues, Greek and Roman coins of silver and bronze, etc. ), detained in February 2017 at the Leușeni customs post. SIGN UP TO EDUCATIONAL AND ENTERTAINMENT PROJECTS! Come to Museum! Discover the History! Free Wi-Fi Zone in the museum: In the courtyard of the National History Museum of Moldova there is Wi-Fi Internet access for visitors. Ask us a question now! The National Museum of History of Moldova takes place among the most significant museum institutions of the Republic of Moldova, in terms of both its collection and scientific reputation.